This exclusive blend of plant nutrients, protects color from UVA & UVB oxidation. 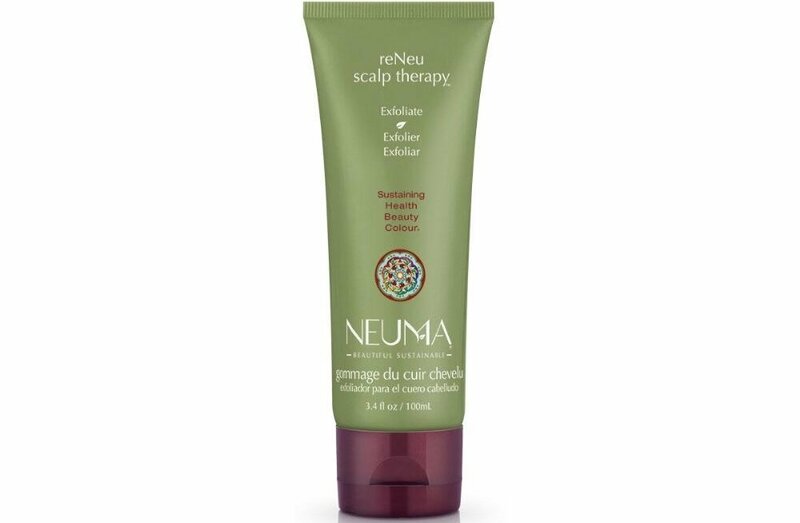 The reNeu Scalp Therapy is formulated with Ababusa Arundinacea (Bamboo) Stem Powder and Pisum Sativa that exfoliates to remove toxic environmental build-up to help healthy new cells grow and reduce hair loss. Scalp will be left revitalize, nourished, and restored. Use weekly, or as needed, to help maintain and promote healthy scalp and hair. Corn Mint, Peppermint and Vanilla provide aromatherapy for all of your senses.